American. 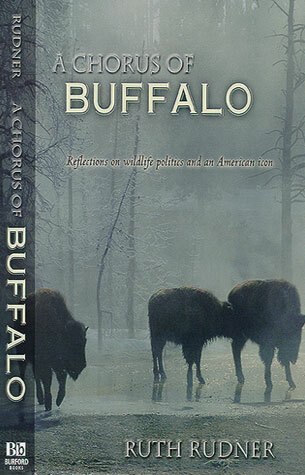 Both personal encounter and provocative contemporary portrait, A Chorus of Buffalo is a distinctive look at a fascinating, important wild creature. Ruth Rudner is a frequent contributor to the Wall Street Journal’s Arts & Leisure section. Her other books include Greetings from Wisdom, Montana.